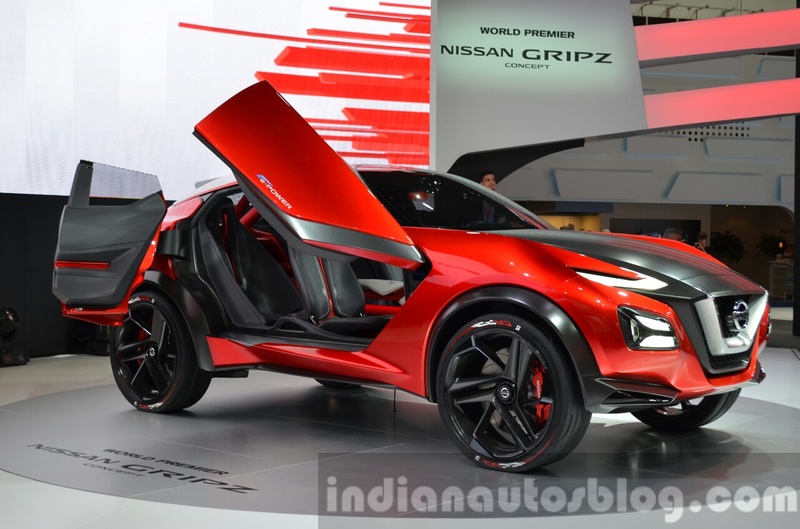 The Nissan Gripz Concept was unveiled at the IAA 2015. The Nissan Juke was unveiled at the 2010 Geneva Motor Show and introduced in a refreshed avatar at the 2014 Geneva Motor Show. Nissan has confirmed that its popular sub-compact crossover will extend its life further with a second generation model arriving later this decade. Here's a speculative rendering of the vehicle in question from Italian website OmniAuto. The next-gen Nissan Juke will be based on the CMF-B platform. The design of the CMF-B platform-based Nissan Juke in the rendering is derived from the Nissan Gripz Concept. Paul Willcox, Managing Director at Nissan Motor GB, was cited suggesting an evolutionary redesign in a report months before the Gripz concept debuted last year. 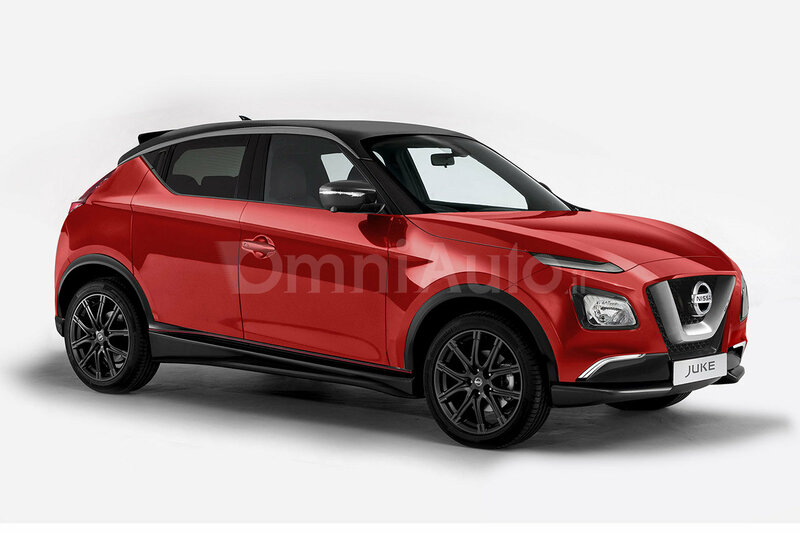 He said that the company has received customer feedback that the Juke's design still looks fresh and that there's no need for a major styling update. Perhaps the next-gen Juke will be about introducing more efficient engines, making the vehicle more refined, and bettering the interior, Mr. Willcox said. The Nissan Gripz Concept is a design study and will be used as the direction for the company's future crossover/SUV models. In September last year, Nissan suggested that the second generation Nissan Juke will be the first CMF-B platform-based model saying that it "is the first model to be confirmed for the Renault-Nissan Alliance CMF-B architecture."